In this paper we propose a method to measure the semantic similarity of geographic classes organized as partition hierarchies within Naive Geography. 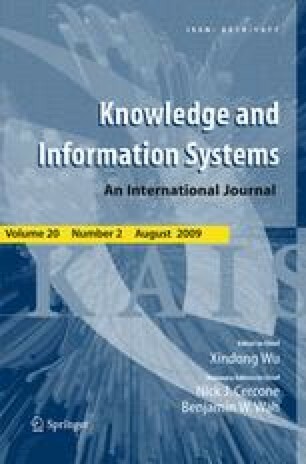 The contribution of this work consists in extending and integrating the information content approach, and the method for comparing concept attributes in the ontology management system SymOntos developed at IASI. As a result, this proposal allows us to address both the concept similarity within the partition hierarchy, and the attribute similarity of geographic classes and, therefore, to reduce the gap among the different similarity approaches defined in the literature.